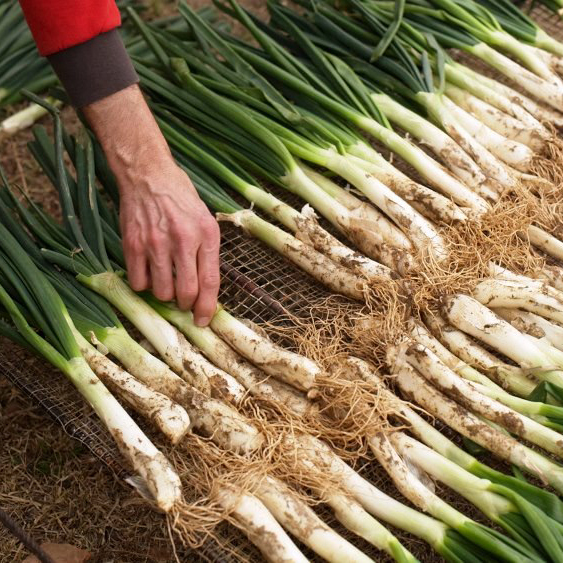 Calçots season is here again! 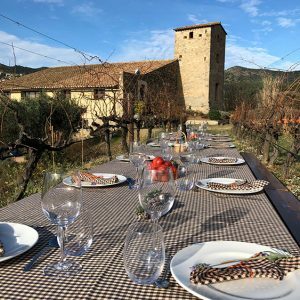 The calçots season is about to start and here at Bouquet d’Alella we have everything ready for you to enjoy the most delicious meals among vineyards. Come visit the winery, prepare your own calçotada (a traditional Catalan barbecue with autochthonous calçot onions), pair it with one of the best Bouquet d’Alella wines and enjoy a gastronomic experience with your family or friends. Minimum group of 6 people.